This is not the first time that a Pixar feature film has not been nominated in the Animated Feature category, although it is a rare occurrence. Cars 2, which is easily the studio’s most divisive film, with many claiming that it was aimed more at the younger crowd, was the first to be shut out since the category was established in 2001 (Shrek took the trophy over Monsters, Inc. in 2001, ironically, which means neither of Pixar’s Monsters films have earned the top Animation prize). Still, even for the 2011 awards show, when Pixar’s feature film did not make the cut, La Luna, its short film, represented the studio. This is the first year that Pixar had widely released films and none of them were nominated for an Oscar, as The Blue Umbrella, Pixar’s short, was not nominated either. After all, Toy Story and A Bug’s Life, even though they existed before the Animated Feature category, received Academy Award nominations in other categories. 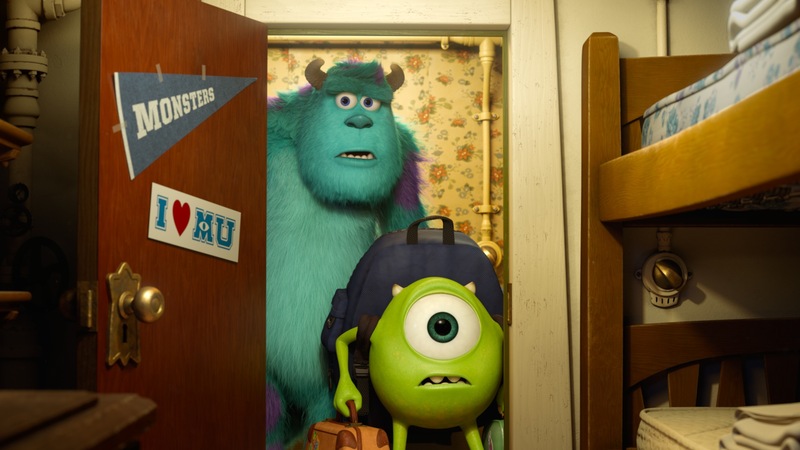 Monsters University was hailed by most critics as a good to great film, yet it failed to make it onto the Oscar ballot. It is a puzzling move by the Academy, but as I have written before, awards season has morphed into an unpredictable beast. It is a given that the nominations and trophies do not always go to the best films. Awards and “best of” lists are an opinion, and do not need to be justified because they are exactly that, opinions. We all have diverse tastes in film, and just because your favorite film does not earn a nomination, it does not mean it should be seen as any less great by you. Similarly, the films that do receive nominations, although you may not agree with them, do not deserve to have tomatoes thrown their way – the production teams are filled with individuals who have worked hard and if they receive some time in the spotlight, then they deserve the opportunity to celebrate. Moral of the story? Do not be too disappointed by the Academy’s move to leave out Pixar’s latest film (if you believe it should have been on the ballot, that is). Don’t let anybody else tell you what the best films are – those decisions are your responsibility. 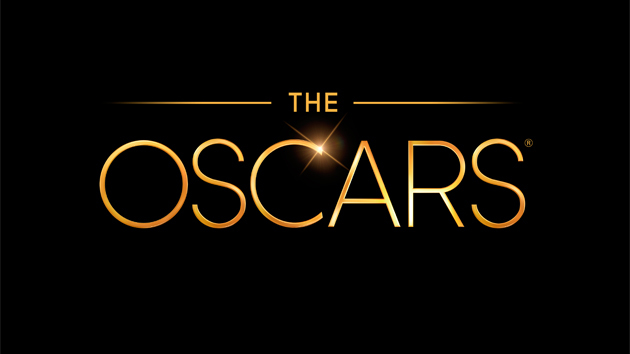 The Academy Awards will be handed out on Sunday, March 2nd. Click here to view the full list of nominees.